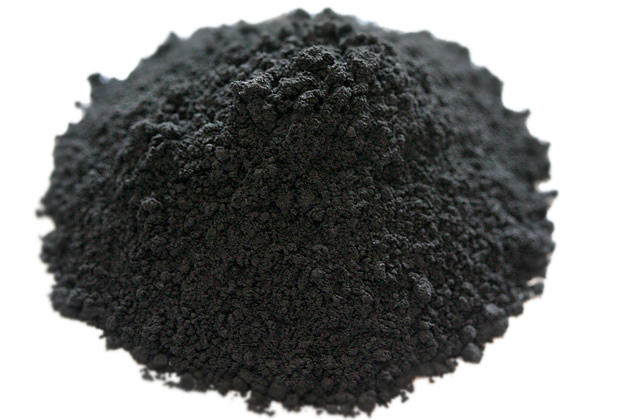 ‘Charcoal’ is being used for many purposes worldwide. Amongst these, ‘jute stick charcoal’ is most popular specially in China, Taiwan, Korean, Japan and some other countries. 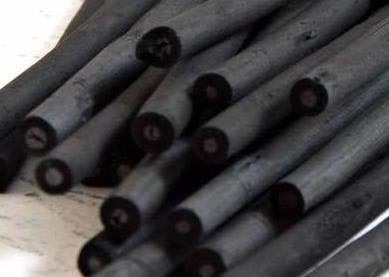 In this sense, ‘jute stick charcoal’ is an ultimate business product as it is the raw material of fire-works and some otherchemical purposes. C&F upto Chagsha port, China – US $700 (Seven hundred US dollar) only. – US $630 (Six hundred Thirty US dollar) only. 05 containers or 45 tons. 9000kgs, 720 bags, 12.50 kgs/bag. We always try our best to meet the clients’ requirement regarding the quality products. From the beginning of production, we take utmost good care for the desired quality products to get entire satisfaction of end-buyer. The shipping process is the most important thing we do follow for the betterment of end-buyer production. Our policy is to ship out the goods as soon as possible soon after confirmation of order, and that never exceeds 10-15 days of the order, as per contract. We provide a standard and reliable payment method. Mean, we go with dealing if the buyer placed order at 30% advance TT or LC. This makes the client reliable. Is there any other element to be used with jute stick while burning? No other element with jute stick will be used while burning. Dry and fresh jute stick will be burned itself. Is the smoke of factory hazard for the environment? The smoke is considered as bad for the environment except charcoal factories. 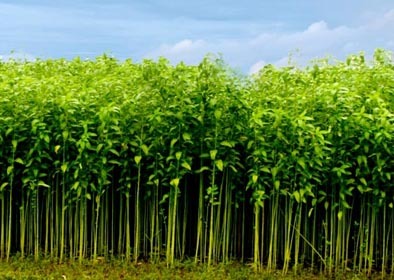 there are reasons which ensure that the smoke of jute stick is not hazard for the environment. Jute Stick- a fuel item: Jute stick itself is a fuel item like wood. In many places, jute stick is used for cooking material. This is good and healthy item for cooking. 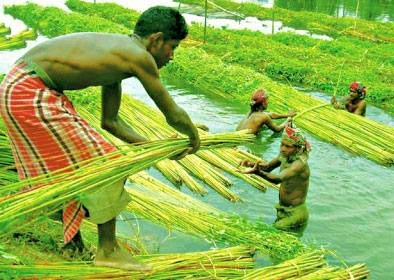 Since Bangladesh is a country of jute, the rural village people cook their food using jute stick and they had no harm from this. Dry Jute Stick will be burned: The company will burn dry jute stick. If the wet jute stick is burned, it may produce some bad smoke. The company will always be careful to burn dry jute stick. So, no harm or bad smoke will be derived from this. Is there any chemical will be used while burning? The jute stick is itself is a fuel item. So, no other chemical, or fuel like oil etc. is not necessary to burn the jute stick.